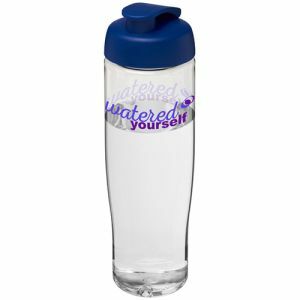 When we work out or even when we’re just sat at home or in the office, our bodies need water to stay hydrated. 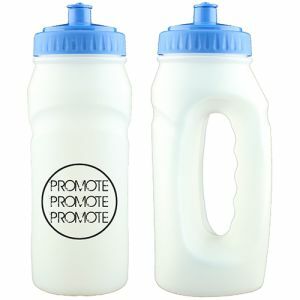 That’s why our branded water bottles make sure you never go thirsty, all while advertising your company brand simultaneously. 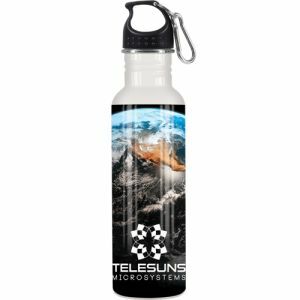 So, whether you’re running, mountain-biking or looking for a bottle with a clever fruit-infuser, we’ve got something every fitness enthusiast will love – and in the case of our printed sports bottles that are made from recyclable plastic, you’ll be taking care of the environment too. 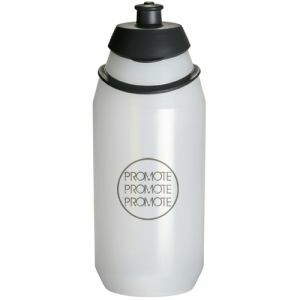 Not when it’s a Total Merchandise promotional water bottle. 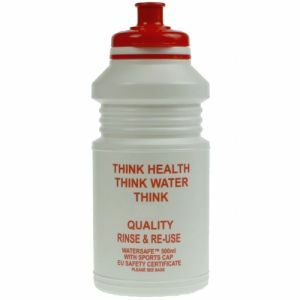 We have containers in all shapes and sizes, with most designs even made from renewable materials. 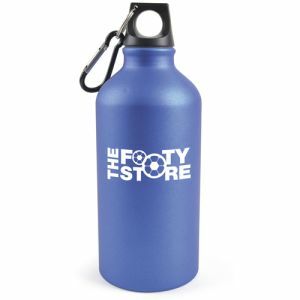 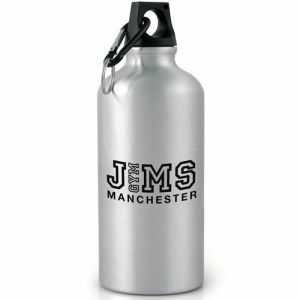 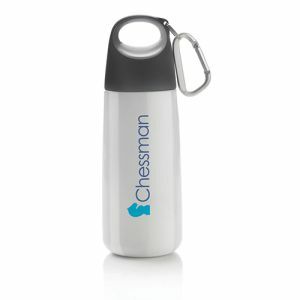 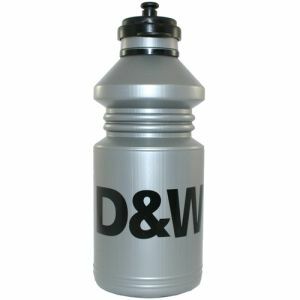 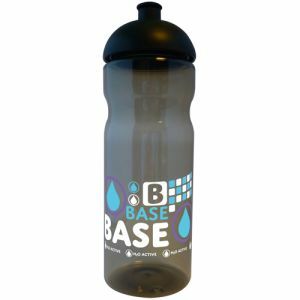 Your business logo will look the part when etched or printed onto one of our promotional aluminium bottles. 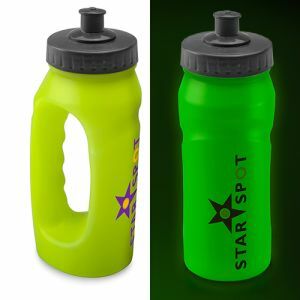 Not only are they durable, but they also look more expensive than they are. 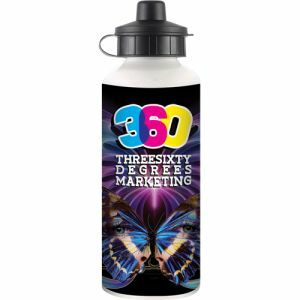 Great for wowing prospective clients! 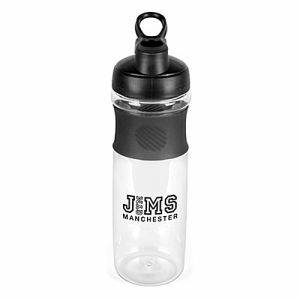 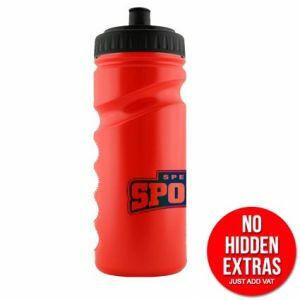 Or to make sure your water is as pure as possible, we have branded water bottles with water filters and mesh covers to filter out impurities and improve taste too. 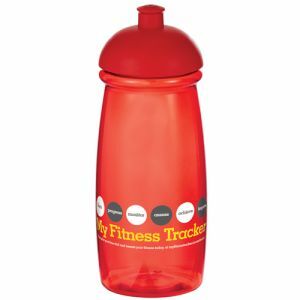 Looking to promote a healthy diet in the workplace, gym or as part of an awareness campaign? 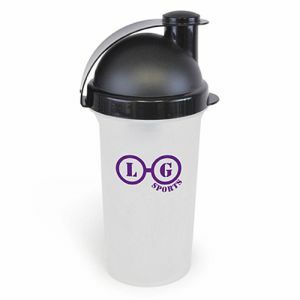 Then your logo on one of our protein shakers will look fantastic. 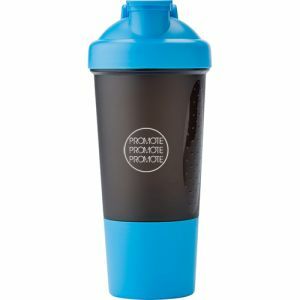 With its in-built shaker ball, only the pure goodness gets through. 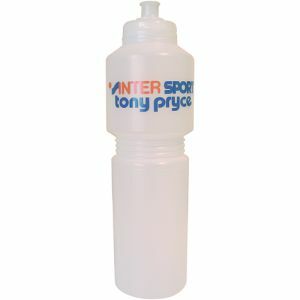 We also have a printed fruit infuser bottle which allows you to put fruit into the water. 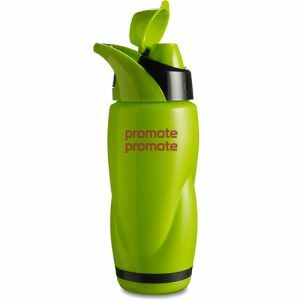 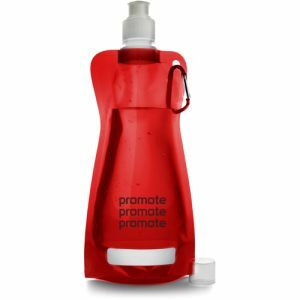 This is great for people who find water too bland or for companies looking to promote a healthy eating and drinking campaign. 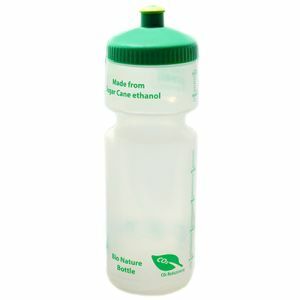 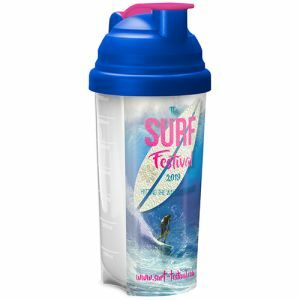 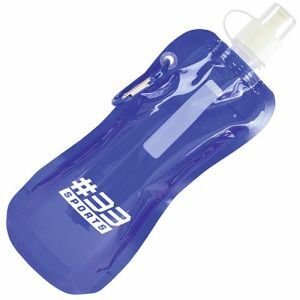 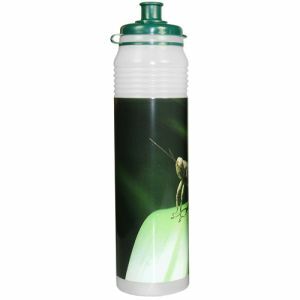 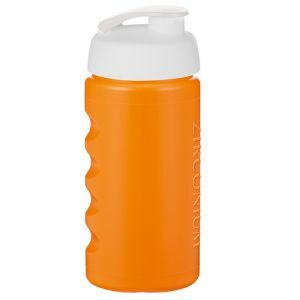 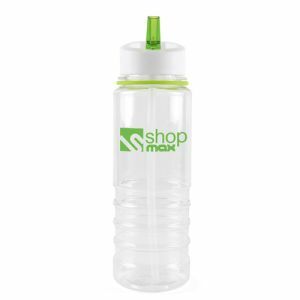 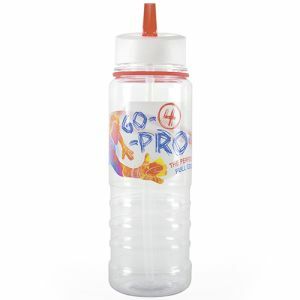 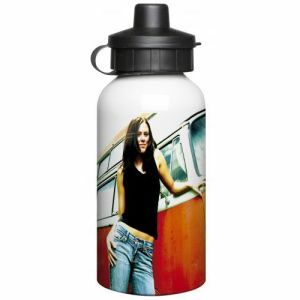 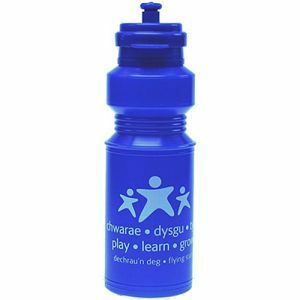 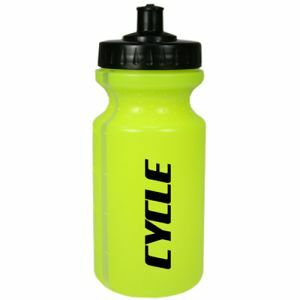 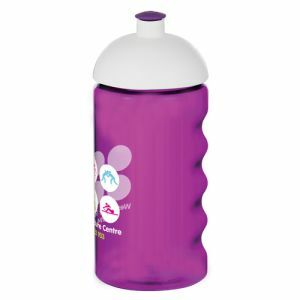 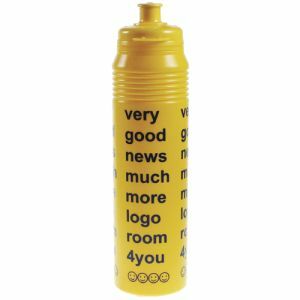 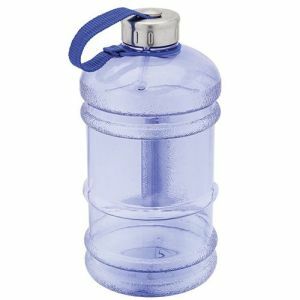 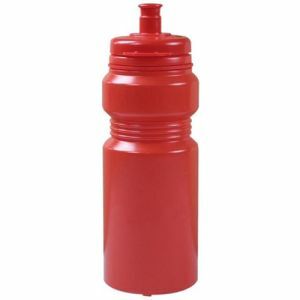 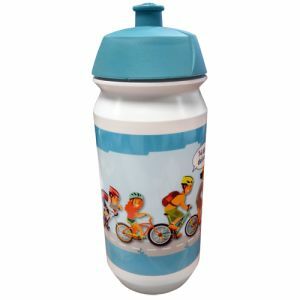 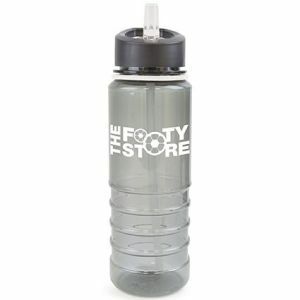 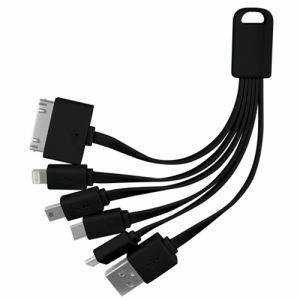 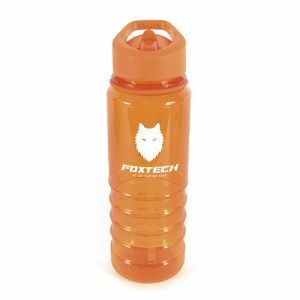 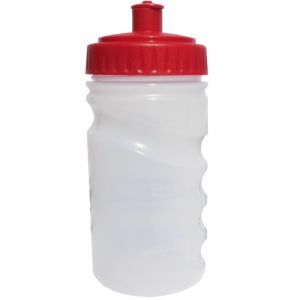 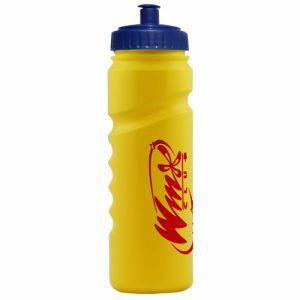 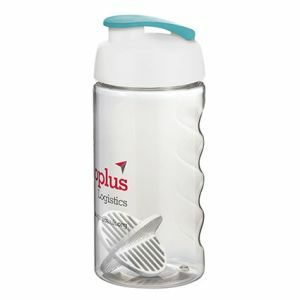 There are so many to choose from, including custom Jogging bottles which glow in the dark and come with an in-built handle, printed Sugar Cane bottles made from organic, renewable sugar cane, and corporate Foldable bottles which can be clipped to bags and belts and, once empty, folded and put away. 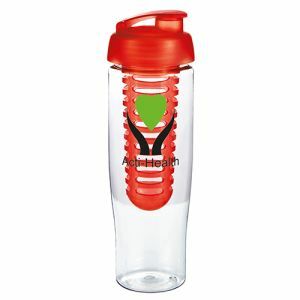 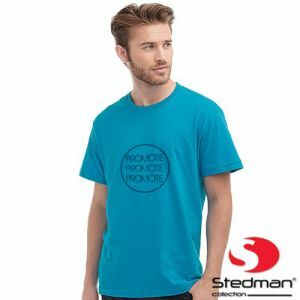 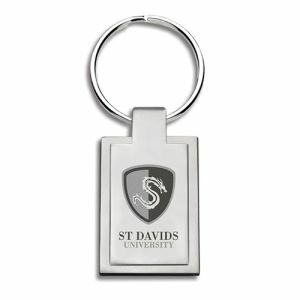 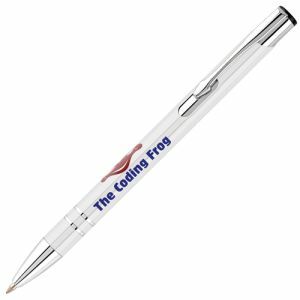 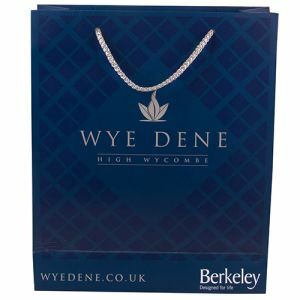 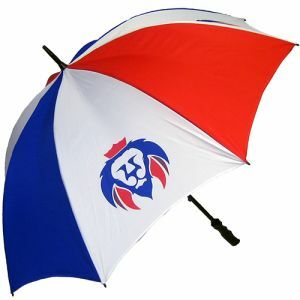 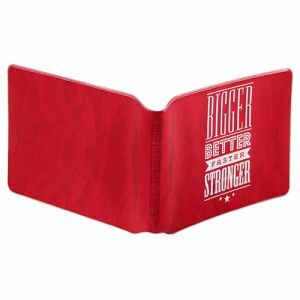 All of which will look eye-catching with your company or sports club logo printed on them. 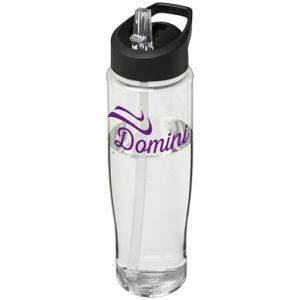 Does your office have a water cooler? 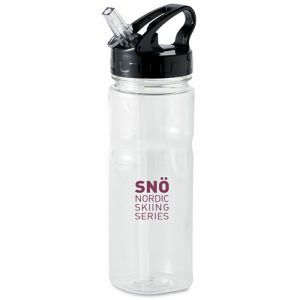 If so, you’ll know they come with single-use plastic cups. 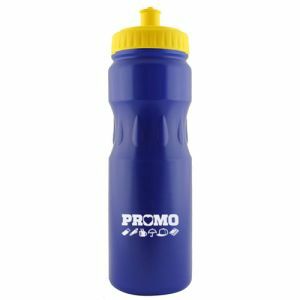 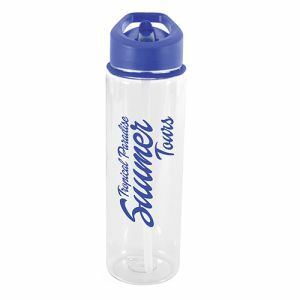 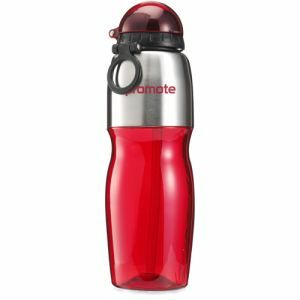 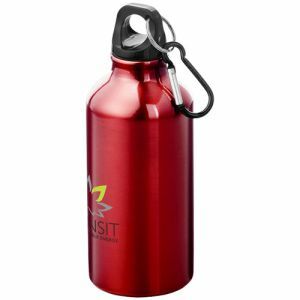 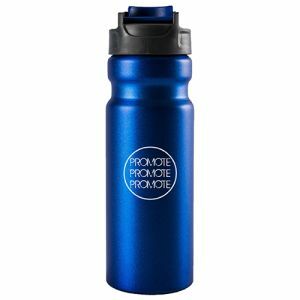 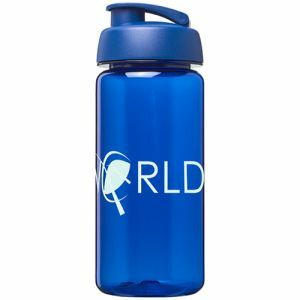 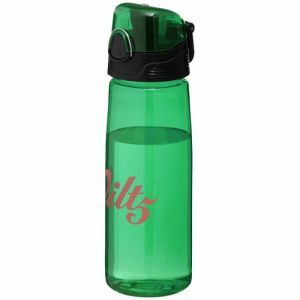 However, by purchasing our standard reusable bottles emblazed with your logo, not only will you be saving the environment, everyone will know about it too. 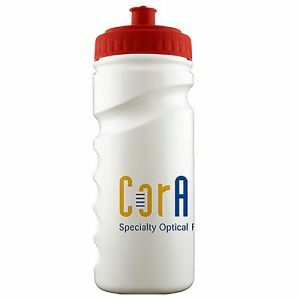 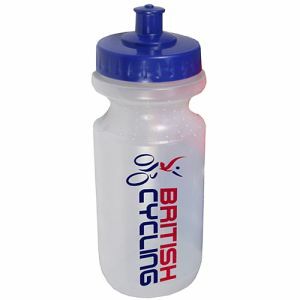 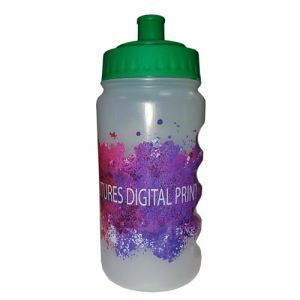 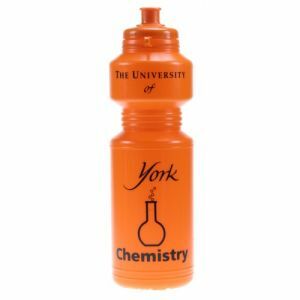 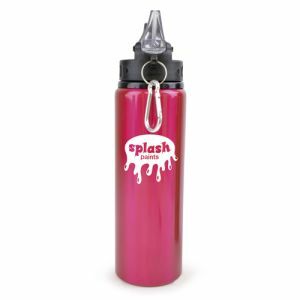 And what’s more, many of our bottles are available in full colour to match your company’s corporate colours. 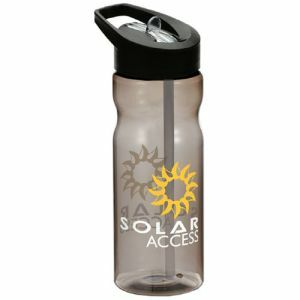 So, make sure your employees and customers stay hydrated – because that’s when the best work gets done! 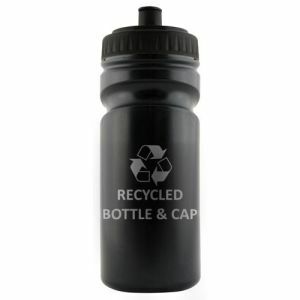 Note: All our recyclable bottles comply with EU Food & Safety Laws and are BPA Free.